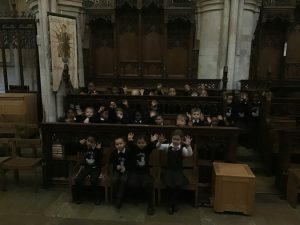 Our Trip to the Cathedral! 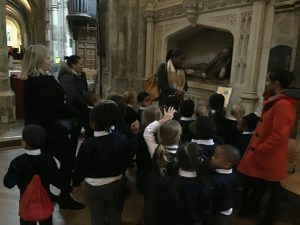 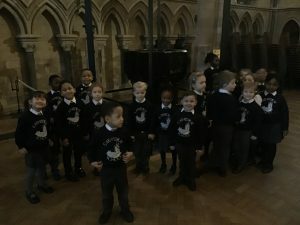 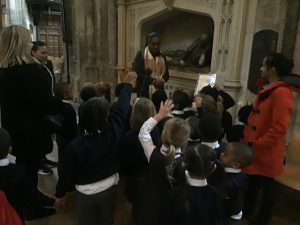 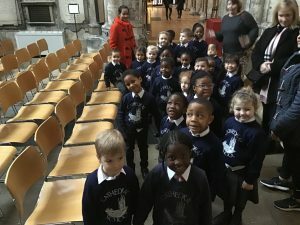 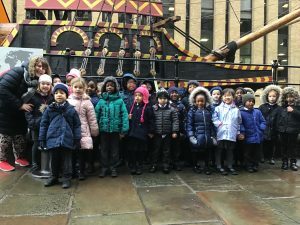 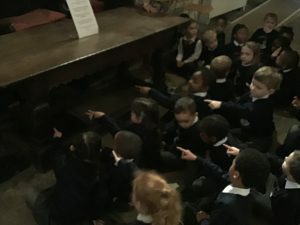 Reception had a lovely trip to Southwark Cathedral last Friday. 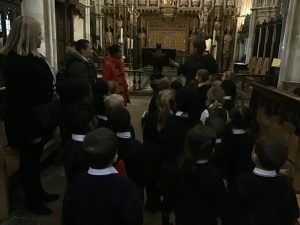 Children have been learning all about ‘Special Places’ this half term in RE and we were lucky enough to visit the Cathedral for a little tour. 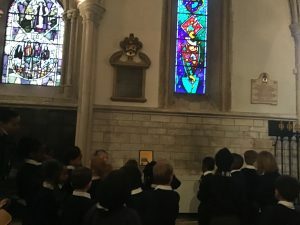 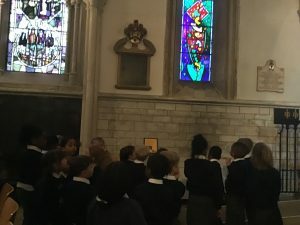 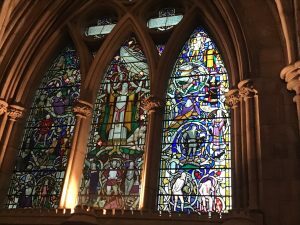 Children explored different areas of the Cathedral, discussed different events which take place there such as baptisms and weddings and we had a look at the lovely stain glass windows.